SS & Porcelain-Coated Grids | Patio and Hearth Co. 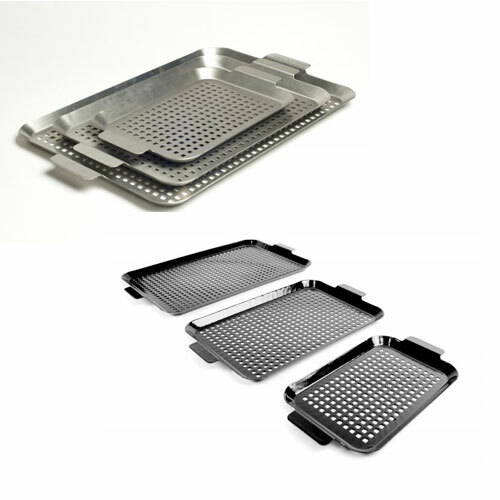 These grill grids feature a perforated bottom which allows smoke to reach ingredients while cooking. Grids are available in three sizes. Inquire about SS & Porcelain-Coated Grids using the form below.